Need car repair or service from the Best Mechanics in the Lisle, IL area? 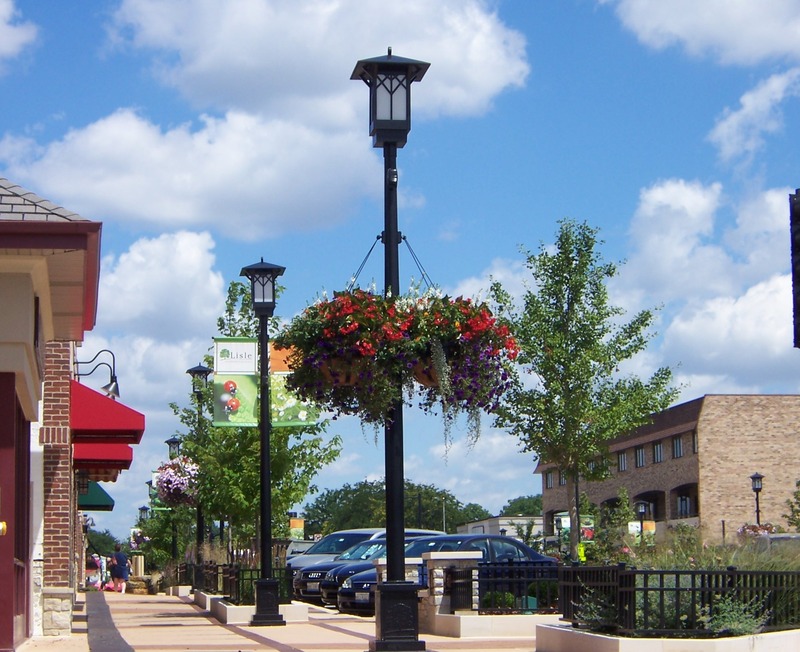 Below are some of the best shops we work with in and around Lisle. Try Openbay, and get repair estimates from all of them today! I was greeted in a friendly manor. The work was done in a reasonable amount of time and well done.